Address: Luxurious Duplex for sale 6th and 7th floor located in Msaytbeh. 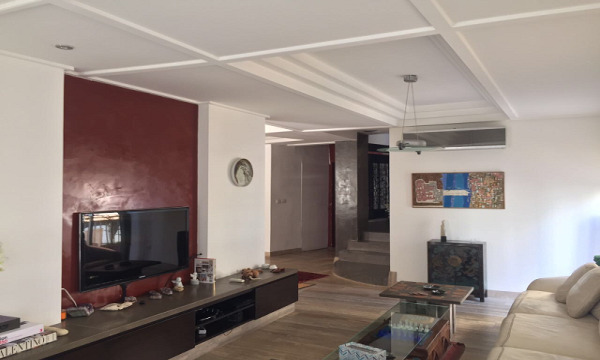 Remark: Luxurious duplex for sale 6th and 7th floor, high end, located between Mar Elias and Musaytbeh, 6th floor comprising 4 living + dining room with face ceiling - guest toilet, Kicthen - maids room + two terraces. 7th floor comprising 4 bedrooms, 3 bathrooms, one Jacuzzi - one room + bath for the Nany. central heating, doorman, generator, elevator and 3 parking spot.